At Woodbank Kitchen we offer you a variety of high quality kitchen appliances for the unique cooking experience. 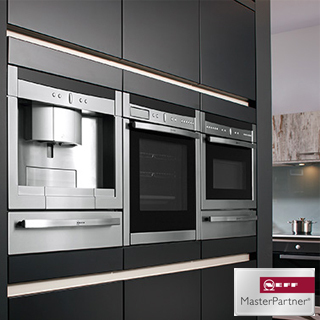 Working closely with leading brands such as Neff, Electrolux, Normande, Rangemaster, Gutmann and Leibherr, we are able to design your dream kitchen and help you chose the perfect selection of appliances, anticipating all your individual requirements to bring your kitchen to life. Neff is high end electrical appliances with 2 years warranty. 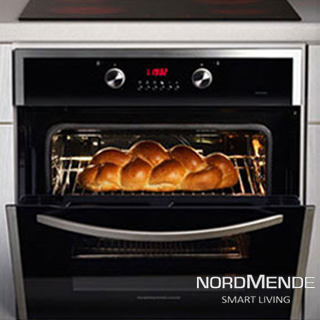 Nordmende is a mid end appliance with 3 years warranty. 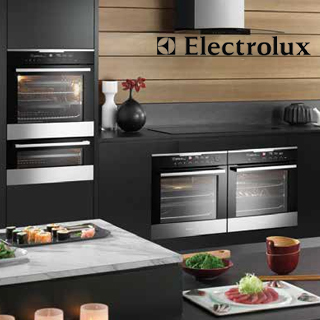 Electrolux is mid end electrical appliances with 2 years warranty. 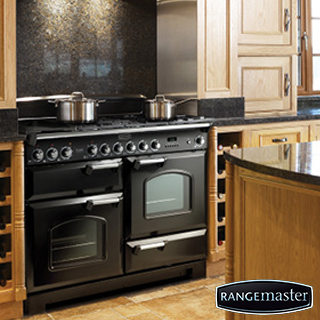 Rangemaster has a wide range of range cookers to suit every individual cook and have a year 2 year warranty. 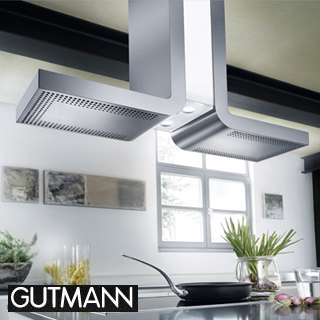 Gutmann is high end extraction hoods that have 2 years warranty. 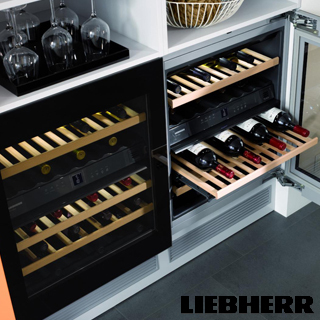 Liebherr is high end cooling appliance with a 2 year warranty.